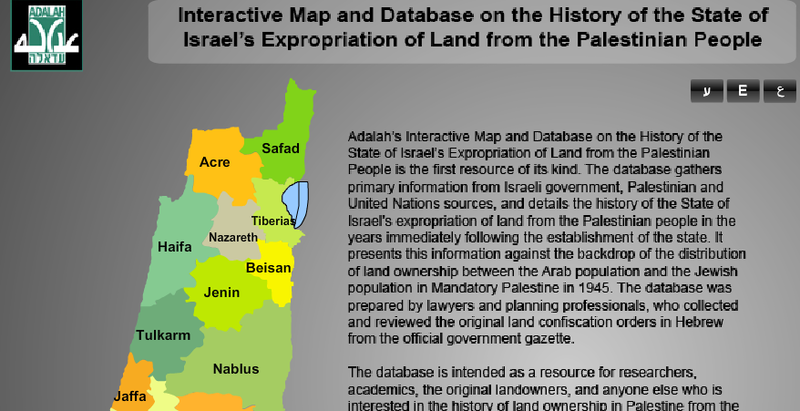 Provides a comprehensive source of information about the villages and cities that were ethnically cleansed, looted, and destroyed by the Israeli army. At each town's homepage, you will find pictures (both before and after 1948), the current status of the town, the Israeli colonies that occupy the town's lands, a brief history of the town before and after Nakba, detailed accounts of atrocities and any acts of terror, personal accounts from the refugees themselves, and above all live interviews from refugees reciting their experiences before, during and after al-Nakba. About once a month Zochrot hosts tours of Palestinian places destroyed in 1948. 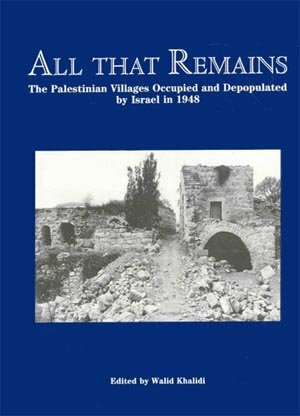 The book describes in detail the more than 400 Palestinian villages destroyed or depopulated during the 1948 war. Each village entry comprises statistical data and several narrative sections as well as a description of the current status of the site, including post-1948 Israeli settlements. Containes information on towns, villages, land marks, and more. 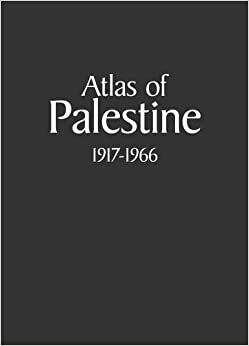 The book includes 150 Pages of analysis of the Mandate, Partition Plan, Palestine borders, land ownership, population composition, the 1948 war, al Nakba, and more. 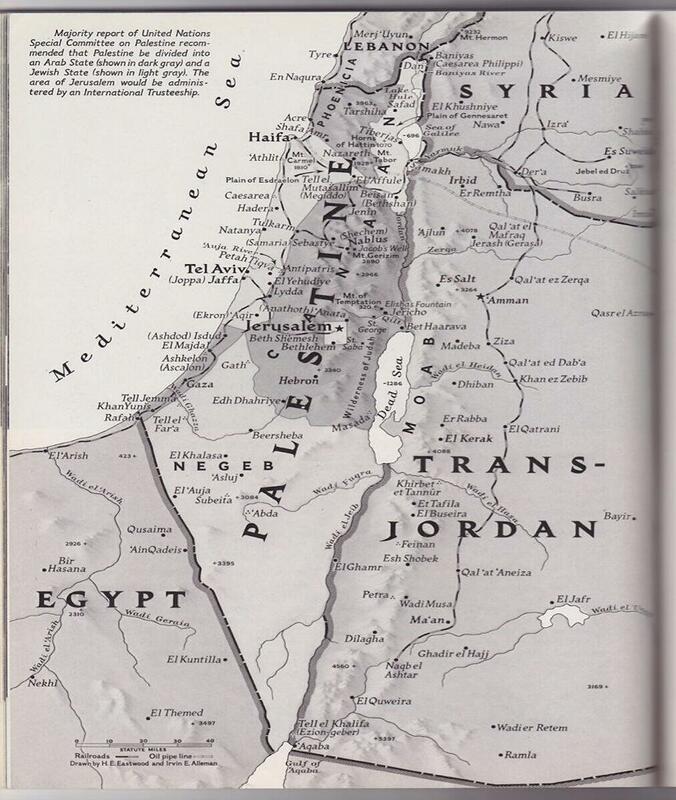 AND 500 Atlas pages covering all Palestine. Hundreds of Palestinian villages were left empty across Israel when their residents became refugees after the 1948 war, their lands and property confiscated. Noga Kadman has reconstructed this history of erasure for all 418 depopulated villages. Palestinian Village Histories reveals how history is written, recorded, and contested, as well as the roles that Palestinian conceptions of their past play in contemporary life. This book analyzes individual and collective historical accounts of everyday life in pre-1948 Palestinian villages as composed today from the perspectives of these long-term refugees.